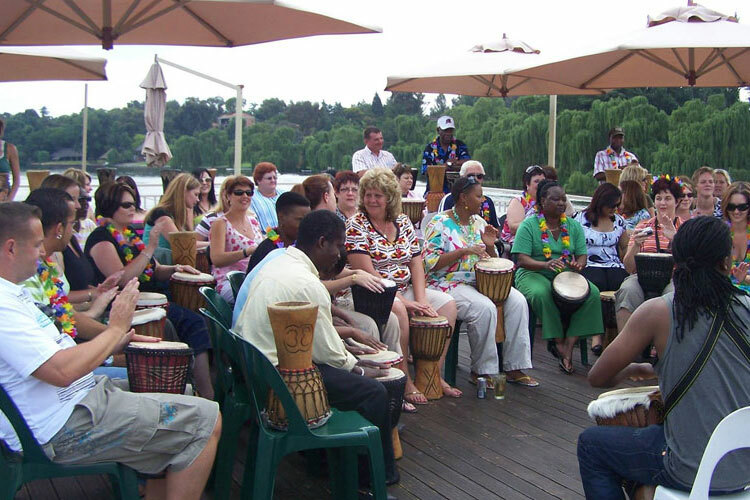 If you are looking for a unique party venue Vaal Triangle, look no further. 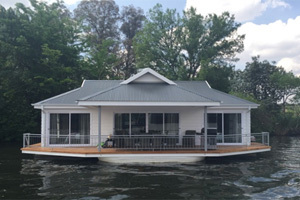 The Liquid Lounge offers the best opportunity for an exclusive party venue Vaal Triangle, aboard the luxury river cruiser! 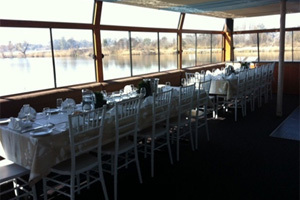 What can be more spectacular than hosting a party on board this top class venue whilst cruising down the Vaal River? 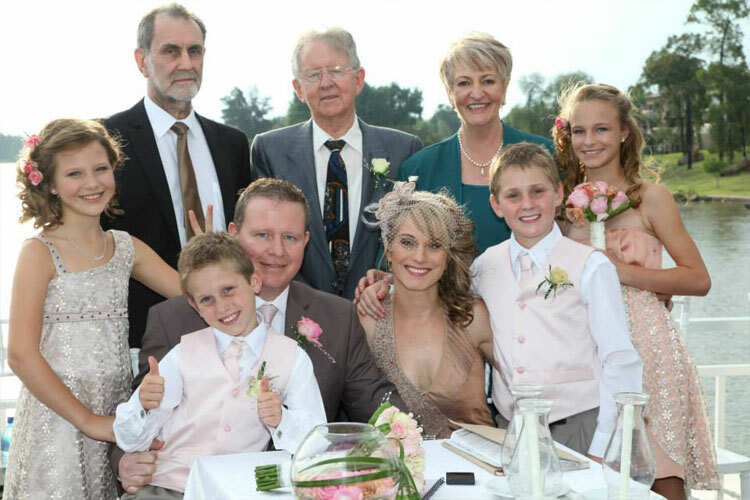 The Vaal River is known for its magnificence and spectacular views of the surrounding areas, and will truly offer your guests a memorable party event when making use of this party venue Vaal Triangle. Contact us today for more information. When choosing the Liquid Lounge as your party venue Vaal Triangle, you will be ensured of a top class venue and facilities, high service levels and spectacular food for you event. Facilities and amenities aboard the Liquid Lounge includes a dance floor (including a sound system), buffet station, cash bar facilities and ample toilet facilities. 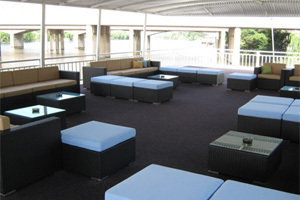 Our top sun deck is very popular for cocktail parties, wedding receptions and corporate events, offering a beautiful outdoor venue with spectacular river views, especially during the summer months. The Liquid Lounge truly is an exquisite party venue Vaal Triangle. The Liquid Lounge’s party venue Vaal Triangle is suitable for almost any type of party. Whether you are looking for a venue for your company’s year-end function, corporate event, fundraiser or other social event, the Liquid Lounge is the venue for you. Our professional and friendly staff will ensure that your party runs smoothly, and that everyone aboard has a good time. 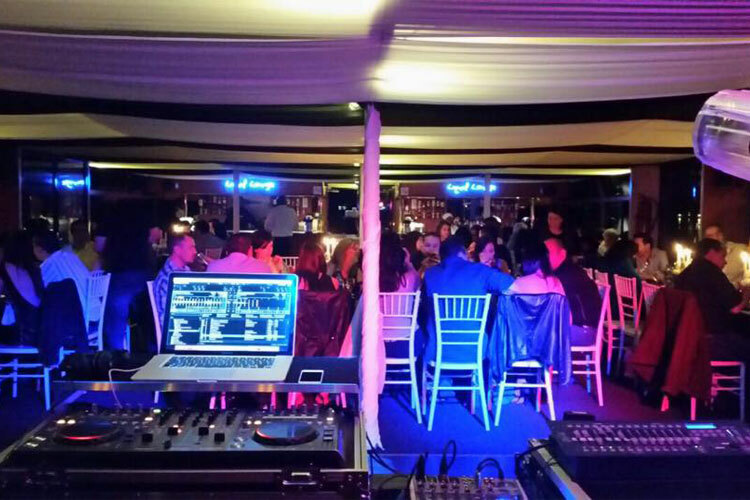 We will take care of the décor, food, and music to suit your needs when using this party venue Vaal Triangle. We have many options available for you to choose from, making it ideal for your next party. 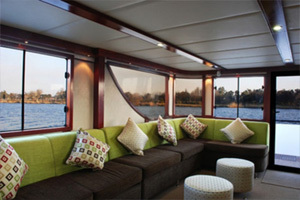 Treat your guests to an enjoyable event whilst cruising down the Vaal River on our luxury river cruiser. Contact the Liquid Lounge today for more information about our offerings and events aboard this party venue Vaal Triangle. To ensure you get the date you want, it is advised to book well in advance! We can also arrange a site visit so that you can see our luxurious cruiser before you make your final decision when choosing a party venue Vaal Triangle. Let us take care of your function needs, while you relax with the rest of your guests. Contact the Liquid Lounge today to enquire.